Hollywood Feed is a natural and holistic pet specialty retail store. We aim to provide superior customer service and work to improve the lives of pets. Hollywood Feed was established in 1950 as the local feed store on Hollywood Street in Memphis, TN. We counted the Memphis Zoo, Memphis Animal Services, and the Memphis police force among our original house accounts. Over the next three decades, Hollywood Feed was the place to get pet food, good advice, and friendly service. After being customers for many years, the current owners acquired Hollywood Feed in 2006 with the intention of building on the legacy of helping pets, their owners, and people in the community. 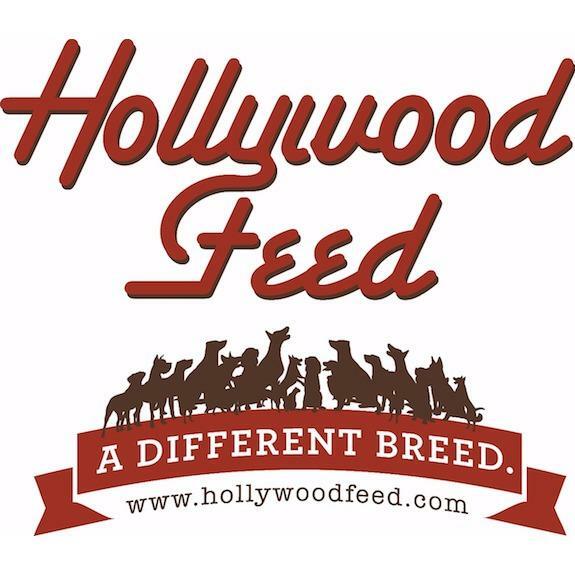 Today, Hollywood Feed continues our commitment to help pets and people by offering our four-legged friends high-quality foods, USA-made treats, toys, beds, and more. Our Feed Team sales associates receive over 40 hours of training from veterinarians, nutritionists, vendors, and behaviorists every year. We believe the best customer service involves helping pet owners make informed decisions about pet products. Hollywood Feed also remains committed to the community. Our "Made In" products are sourced 100% from the United States and produced by Americans in the communities we serve. In addition, we donate over 100,000 pounds of dog food and other supplies every year to our rescue group partners. Each of our retail locations hosts regular adoption events with local shelters and rescue groups. At Hollywood Feed, we have always believed in doing what is right for our customers. We take pride in the services we offer, the products we sell, and the pets and people we help every day. That’s why we stand by our Hollywood Feed Promise: "If your pet doesn't love it, or you don't love it, we'll gladly replace or refund it." We invite you and your furry family members to come see why Hollywood Feed is a different breed of pet supply store.